This is the only dialogue uttered in the minute-long teaser of Kamal Khan’s upcoming film Laal Kabootar. But the fact that it has only one line doesn’t make the teaser any less intriguing. 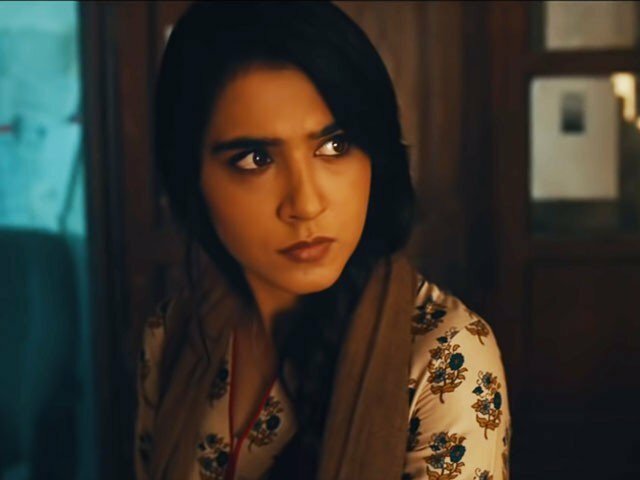 Set in Karachi, Laal Kabootar promises to be a roller coaster ride. 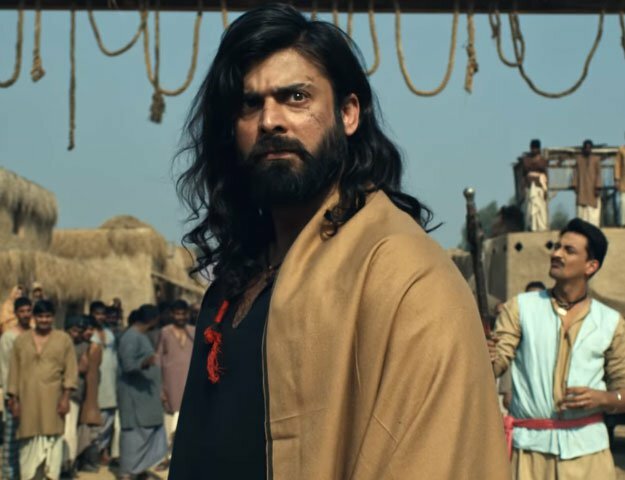 We see Mansha Pasha and Ahmed Ali Akbar rubbing shoulders in the clip. However, it’s not clear how they meet. From the looks of it, Pasha will be playing the love interest of another pivotal character, played by Ali Kazmi, in the film. He continued, “My role in the film is of a quirky journalist. The character has shades of intensity and cleverness to it. He is care free and fun loving at his workplace. He is also very loyal to his wife, more than life itself. ” Apart from Pasha, Kazmi and Akbar, the cast includes Saleem Mairaj and Rashid Faroqui. The film is produced by two young Pakistani Harvard graduates Kamil and Hania Chima, who happen to be brother-sister in real life. On the professional front, debutante director Khan has produced music videos earlier. Laal Kabootar will release in 2019.